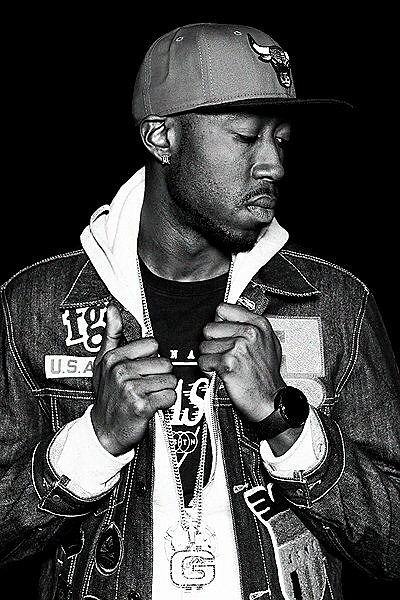 As seen on BrooklynVegan, Los Angeles-based emcee Freddie Gibbs has been working on a new mixtape with DJ Drama titled Baby Face Killa. Back in May, he shared the track “Pull Up” from the project, which features Young Jeezy and T.I.. Today (9/6), Gibbs has dropped another, called “The Hard,” which features vocals from Dana Williams. You can download both tracks at the top of this post and/or stream them below. Baby Face Killa is due out before the end of 2012. Gibbs recently dropped a collaborative EP with Madlib, titled Shame. You can check out the video for the album’s title track at the bottom of this post. The pair have also said they’ll be releasing a full-length album, called MadGibbs, this fall. Freddie has a short string of European tour dates, which begin in October. His only announced US show at the moment is a November 2 performance at Reggie’s. Tickets for that show are not on sale yet, but check Reggie’s website for updates.